Cupertino computing giant Apple used its September 12th, 2018 ‘Gather Round’ event to announce the new Apple Watch Series 4. 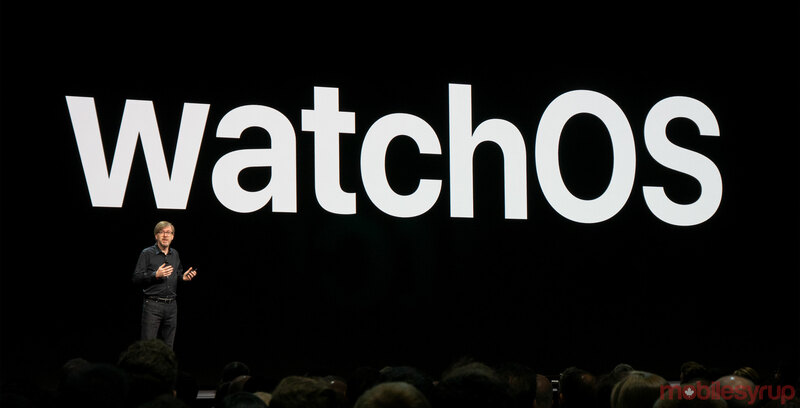 In addition to a brand new smartwatch, the company also announced that its watchOS 5 smartwatch operating system would arrive on devices on September 17th, 2018. All versions of the Apple Watch will be supported by watchOS 5, with the sole exception of the Apple Watch Series 1.